Applications are open for the 2019-20 CiviCO Social Enterprise Fellowship! More information here and apply here. Deadline is April 7, 2019. The Barton Institute’s CiviCO Social Enterprise Fellowship Program provides DU graduate students with the knowledge and experience they need to work with successful social enterprises. Currently supported through a five-year arrangement with the CiviCO, the fellowship program is an interdisciplinary opportunity for DU graduate and professional students to get real-world experience addressing social and economic challenges. Read a moving essay from 2018-19 Fellow Summer Downs on what inspires her commitment to the community. The 2018-19 CiviCO Social Enterprise Fellows represent graduate schools from across the University of Denver. During our May 2018 convening, Exploring Social Enterprise, a panel of experts on impact investing and social enterprise gathered to share their perspectives. 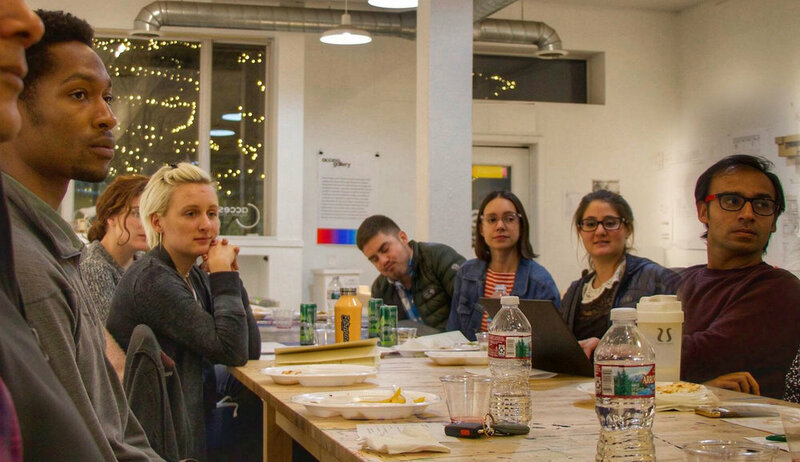 Twenty-three organizations applied to host teams of Social Enterprise Fellows from January through May of 2019, and the CiviCO Social Enterprise Fellows selected six projects. Fellows will help Blue Star expand its work to communities throughout Colorado. Fellows are measuring alignment of investments with the UN’s Sustainable Development Goals. Fellows are helping determine how social enterprises can be developed on this Bent County program for people recovering from homelessness and addiction. Fellows are working to measure social impact for this custom scarf and tie company that sources its materials sustainably and employs refugees. Fellows are helping this nonprofit job training program to measure its impact on the lives of the people it serves. Fellows are helping this Aurora-based center for immigrant and refugee communities to build an event rental business as a social enterprise to support their programs.